Earlier today we covered how it was rumoured that I’m A Celebrity Get Me Out Of Here could be completely scrapped. The story told how a source had explained to the Daily Star, that in the aftermath of Ant McPartlin’s drink driving crash and arrest – the future of I’m A Celebrity was up in the air. The Daily Star explained there was a real possibility that the show may not be broadcast this year. There’s a very real possibility that Ant won’t be available to present the next series of the jungle. Production staff who work on the show were worried that meant it may not go ahead and they’d be out of a job. A lot of crew members were in tears. But bosses have reassured everyone it will go ahead no matter what. When it comes to the jungle they don’t want to have Dec presenting it on his own. They know people love Ant and Dec, but if they can’t have both of them fronting the series, they’d rather have neither. ITV have now responded, explaining to the Mirror not to worry. 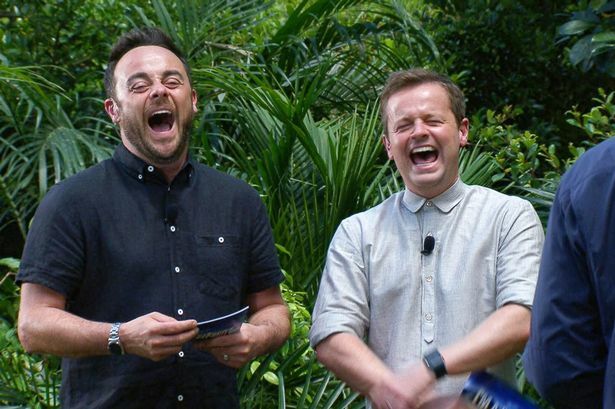 It is utter nonsense to suggest that Ant and Dec are set to be replaced on I’m A Celebrity. Personally I don’t think there’s any certainty in either of the claims. 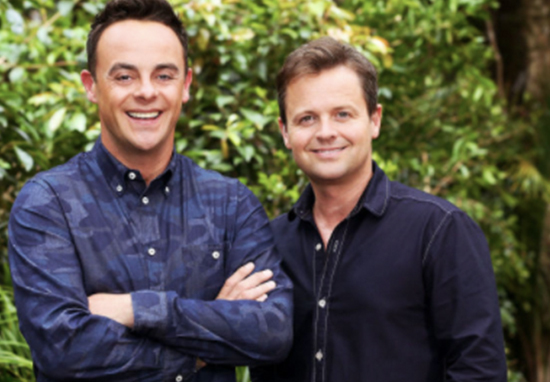 Of course ITV would deny that Ant and Dec will be replaced on I’m A Celebrity – they’re not ruling out that they could be in the future. And as for the other source – well, it makes sense, but then again it is just another completely anonymous source making the claims. While nothing is certain yet, if they were to replace Ant, or even both of them, their potential replacements remain totally unknown. @itvtakeaway Being a huge Ant and Dec fan I have found the last few days upsetting. I hope that Ant gets the help he so needs and Dec gets the support that he needs without his best friend by his side. Holly Willoughby would be the perfect candidate to present the show with him. Ant is human and to be human is to err. Hoping Ant is feeling the love and best wishes from us all. I do reckon Holly Willoughby would be a fab co-host contender! @antanddec why not get the likes of @Schofe & Holly & several others to step in for Ant & each share segments with Dec for the next 2 SNTA shows. Don’t make Dec go out there alone – they both need the support of friends at the mo. Best wishes Ant. 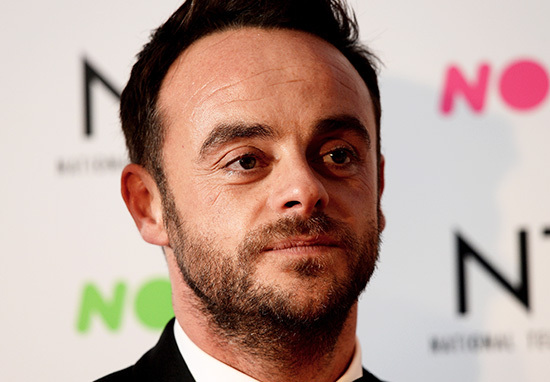 Ant McPartlin, who was arrested at the scene of the crash having failed a breathalyser test, has since been charged with drink-driving following his collision with three cars on Sunday, March 18. Minor injuries occurred at the scene and McPartlin was later interviewed under caution at Kingston police station. The TV presenter will now appear at Wimbledon Magistrates’ Court on 4 April. If found guilty, McPartlin could face up to six months in prison, a fine and a driving ban lasting a year. Following the crash, McPartlin revealed he would be going back to rehab. Ant has decided to go back into treatment and step down from his current TV commitments. He has spoken with Dec and ITV today and asked for time off for the foreseeable future. If you’re experiencing distressing thoughts and feelings, the Campaign Against Living Miserably (CALM) is there to support you. They’re open from 5pm–midnight, 365 days a year. Their national number is 0800 58 58 58, and they also have a webchat service if you’re not comfortable talking on the phone.